This inspiring site presented ECE with the opportunity to develop a solution for one of the last remaining parcels within the overall Sovereign Harbour Master Plan, which received outline approval in 2014. 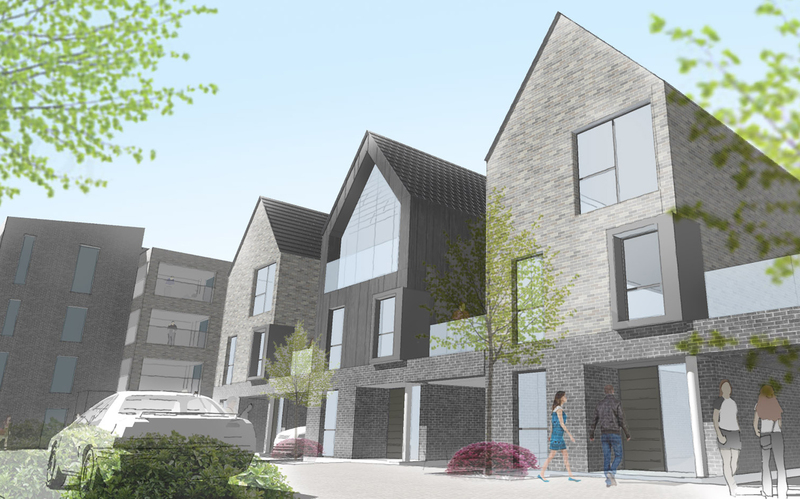 Our brief has been to create a high quality new build development that responds to the character of its surroundings, with a range in heights between 2-4 storeys. 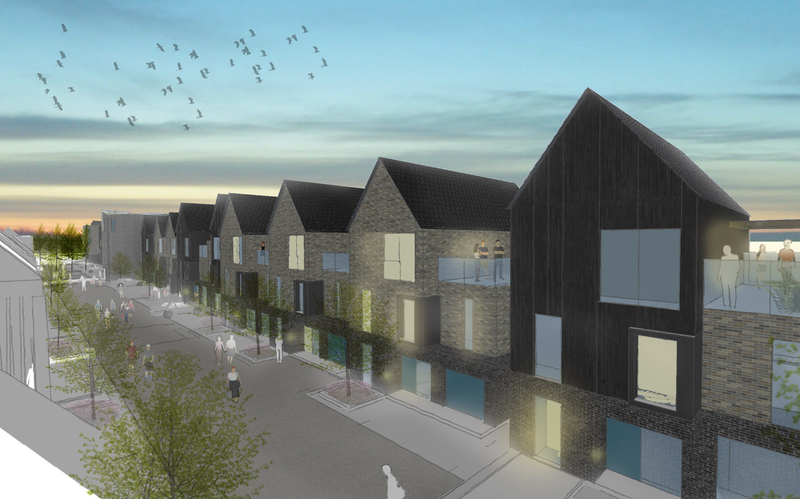 The proposal works as a ‘gateway’ development, responding to the dual contexts of Pevensey Levels and the neighbouring residential community within Sovereign Harbour. The site comprises 70 high quality residential units are provided, adjacent to both dedicated ecology space and public open play area. 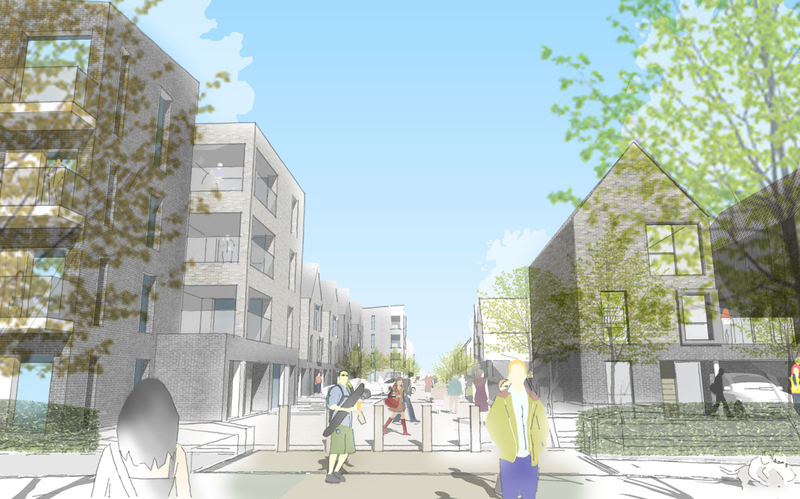 “The proposed design is an exciting solution that will secure a sustainable future for the site with regeneration benefits to the local community and ongoing protection of the local context”. Provide a development of the highest architectural quality that responds to the site’s prominent location in Sovereign Harbour. Develop a proposal that responds to the context of both the Harbour and the Pevensey Levels. Provide high quality new homes, with a range of unit sizes, including family homes that have access to private amenity space. Provide public open space for use by the whole community. Encourage a cohesive design response integrating pedestrian flow and enhancing the public realm. Achieve high environmental standards. The project will use renewable energy sources. Provide and enhance the ecology space within the existing site. 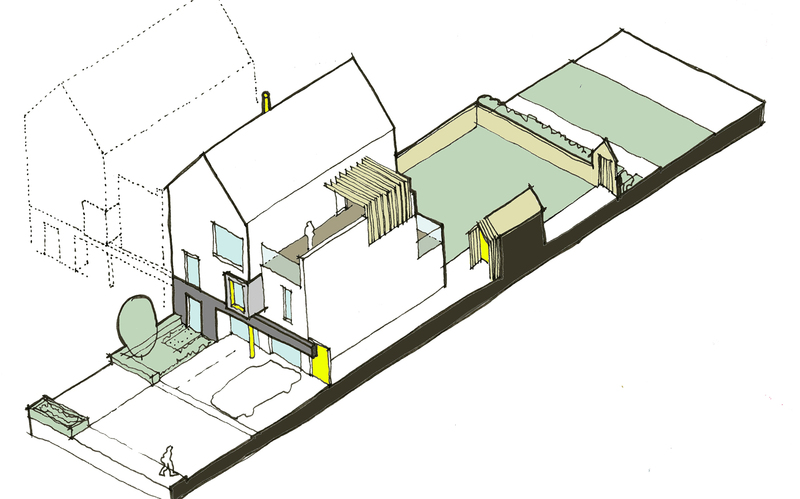 The design has evolved having regard to the outline planning approval and built context of the Harbour. The scheme is a playful response on the simple beach hut form and by exploiting this vernacular form ECE have created a modern interpretation for a family house. 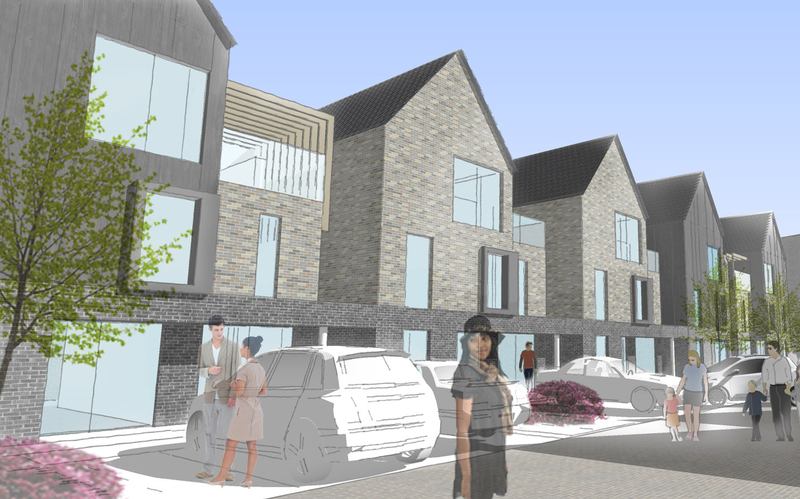 During the design process stakeholder and public consultation feedback contributed to sound urban design principles, delivering a viable mix of family homes, and high quality design. 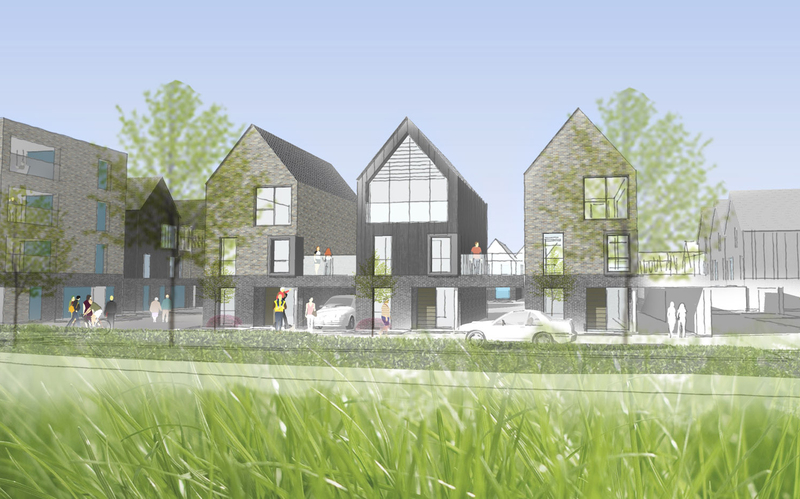 The scheme received a unanimous decision in support of the application and is due to start on site early 2016.